Whitney and Jude booked their maternity session with me months ago. We discussed colors that would look good on them, but had no intentions it would look this good in the snow! I was pleasantly surprised that it lasted all day as well. 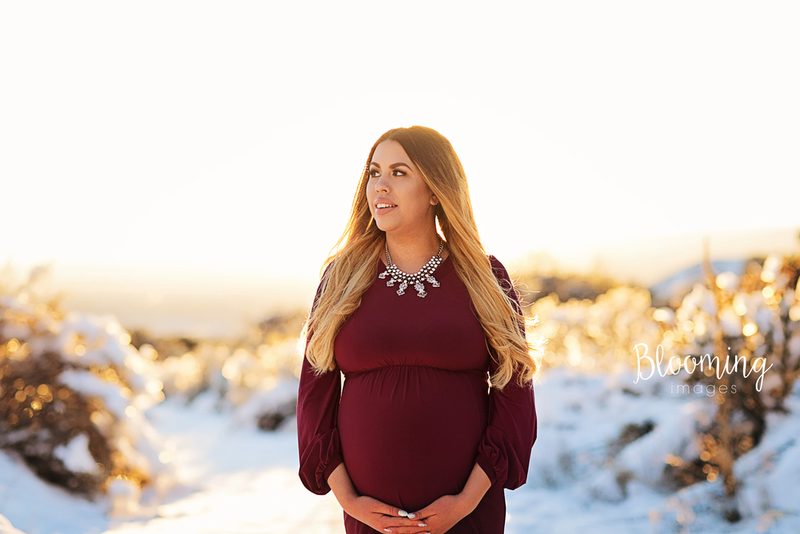 This maternity session was truly stunning. I cannot wait to meet their baby girl, Harper next month! This momma added on florals to her newborn session too, so be on the lookout! Contact me to book a maternity session today!